The sun’s going down, the stray golf balls have been collected and you’re staring out across the golf course. The green is perfect; the fairway’s looking good but there’s something nagging at you. It could be the large tournament you’re hosting next weekend. A junior game, which means lots of parents, and that means the club will be busy serving food and drink. As you survey the golf course you feel it could be tidier, even neater. Especially around the rough. But the last guy you got to do the job was a hack, he said he knew what he was doing but less than a month on and you’re disappointed with how it’s grown out. Also, he didn’t really seem to understand how a golf course worked. Staring out across the golf course you wonder why you hired him. Slowly, as your eyes drop to a gnarled tree you remember: he was recommended. But you threw out his business card. The hack guy was cheap, but not if you were going to have to call him back every other week to maintain the place. The answer? Do some research. Find out who the best people are for this kind of work. Long term, poor tree management will cause degradation of your golf course. When it comes to tree pruning, maintenance and landscaping Arbor Operations takes into consideration the aesthetics of the golf course as well as the safety of the public. 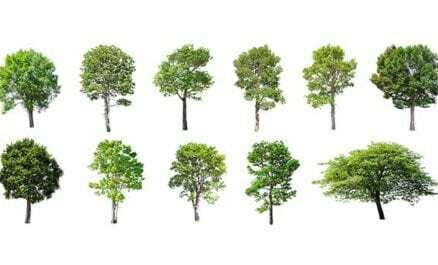 As with any trees the most efficient way to maintain your golf course is with an arborist. 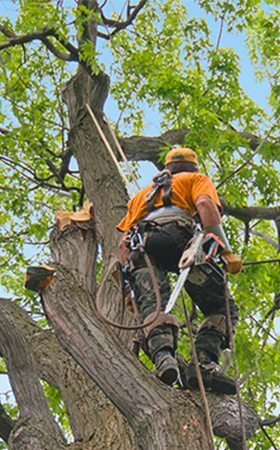 Arborists are qualified in tree care and maintenance: our job is to ensure the long term health of your trees. Our quick response team is available at all times to help restore your golf course quickly and efficiently. An experienced team of arborists, our quick response team can have your golf course back up and playable in no time. 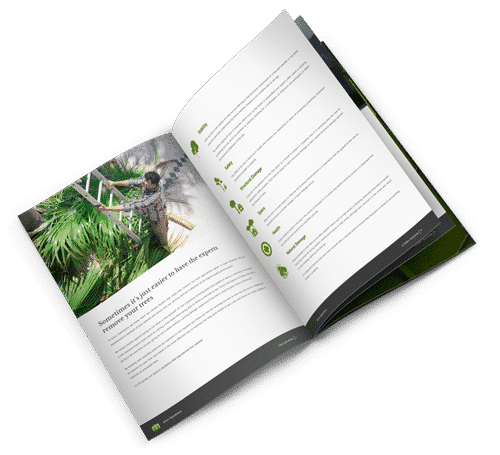 When looking for a company to carry out maintenance on your golf course choosing a qualified, industry-recognised arboriculture company is the only choice. 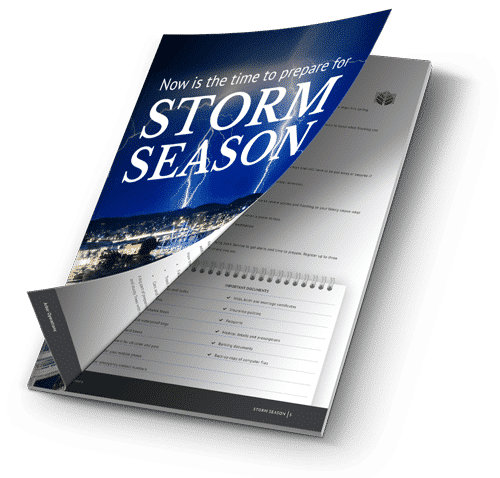 After doing careful research, you figure you need an arborist: someone qualified and training in tree care and maintenance. And who has experience and has received good feedback from clients. 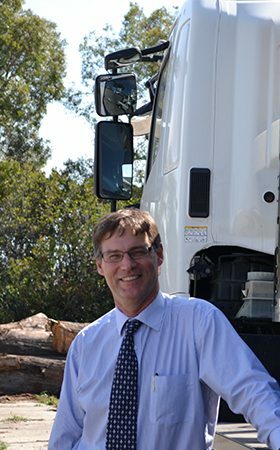 Now you know the kind of company you require—beside who knew the difference between a tree lopper and an arborist?—you look for a company who’s got good reviews and the qualifications. On top of that you want a company who has experience working on golf courses. Living in Brisbane you decide to narrow your online search down to “golf course maintenance Brisbane.” And you click on the first search: https://www.arboroperations.com.au/golf-course-maintenance/. Within a few minutes all your answers and all your queries are answered.